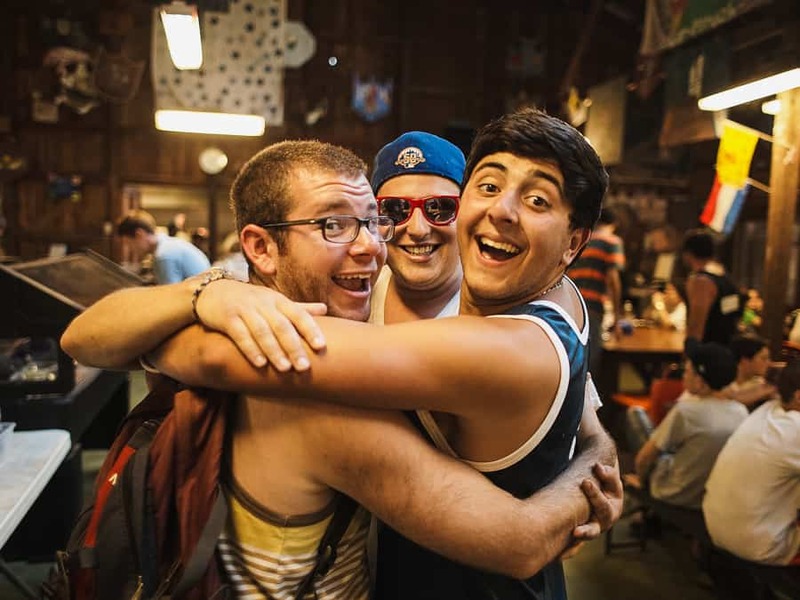 The Midwest Camp Leadership Network (MCLN) is a three-year professional development program for the professional leaders of 10 Chicago-area overnight Jewish camps. The new immersive cohort experience utilizes components from FJC’s signature national leadership initiatives, tailored and enhanced to meet the unique local needs and opportunities of Midwest camps. Participants develop personal growth and team actions plans in order to manage and lead their camp communities in increasingly effective and meaningful ways. 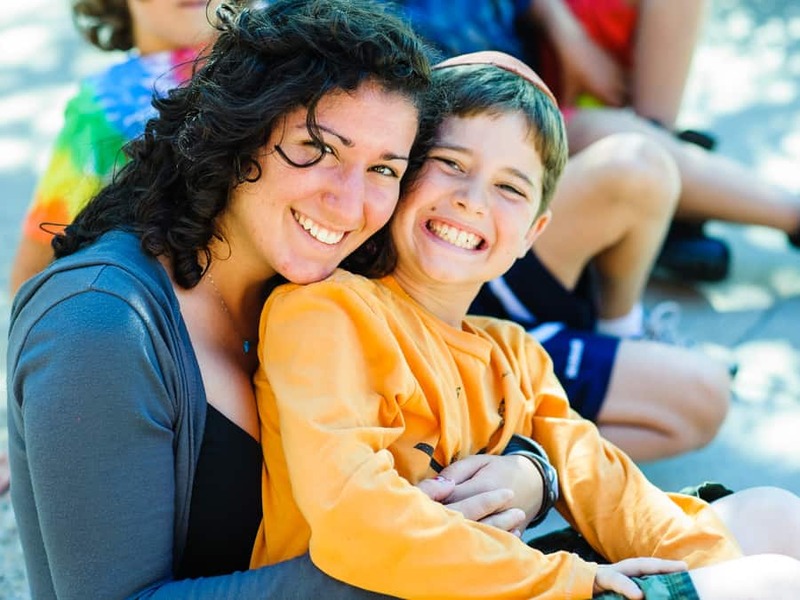 Through this program, camp professionals will be equipped with the connections, skills, and support needed to be leaders and agents of change at their camps.